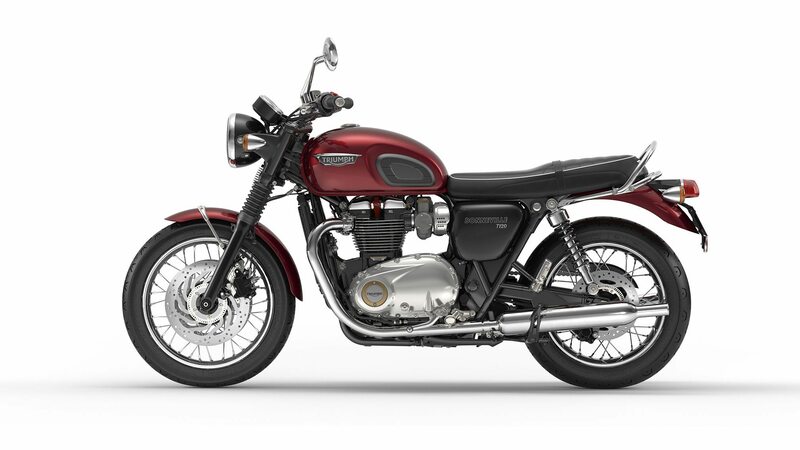 When the Triumph Street Twin and Bonnerville T120 were launched at the 2016 Auto Expo in India, motorcycle enthusiasts throughout the world knew that the retro spirit of the bike had been kept alive albeit with a modern heart. 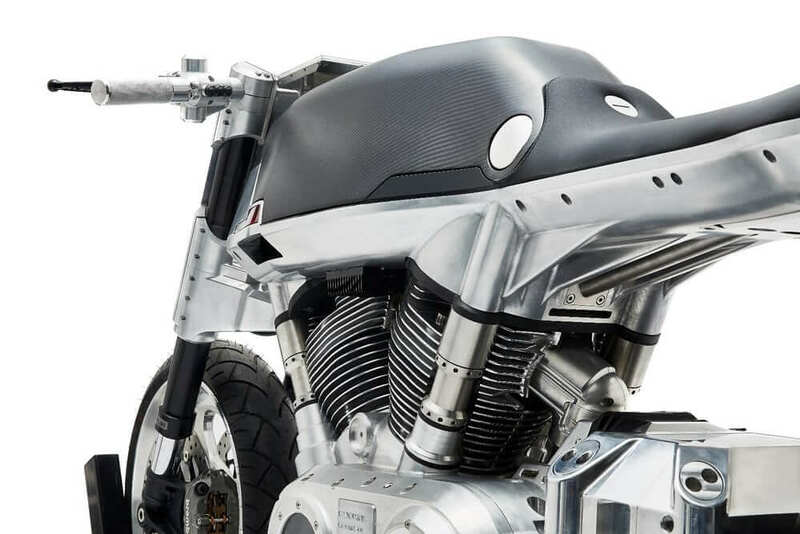 The British bike maker not only upgraded the powertrain on both models but also included a host of electronic gadgetry like traction control, different riding modes and ABS that made the world take notice. 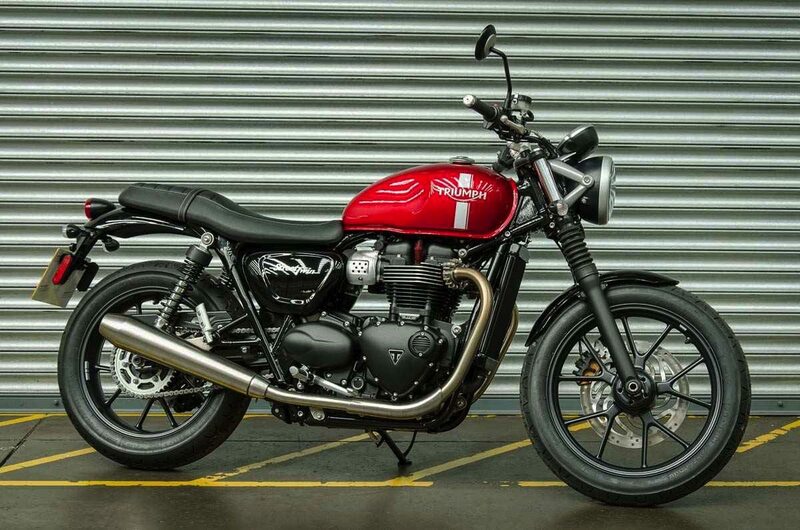 All was going well until it was discovered that the Triumph Bonneville Street Twin and T120 bikes had a defect – a fuel leak which posed a potential fire hazard. Following this discovery, Triumph Motorcycles issued a recall. 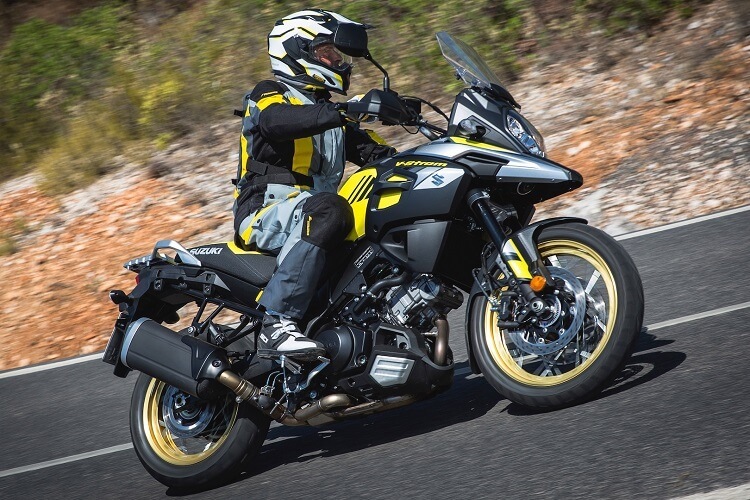 48 bikes have been recalled in the UK with a smaller figure in the USA. The recall targeted models manufactured between 7th of September, 2015 and 21st of November, 2015. 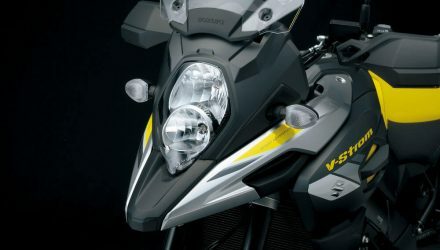 According to a report released by the USA’s NHTSA (National Highway Traffic Safety Administration) the defect was first detected on a development test bike. It had damaged insulation on one of the wires that pass through the connector fitted onto the fuel pump plate. Upon further inspection, leaked fuel was found in between the insulation and wiring that travels down the harness connector. This implied that in the case of high temperatures or a short circuit, the possibility for a fire was high. 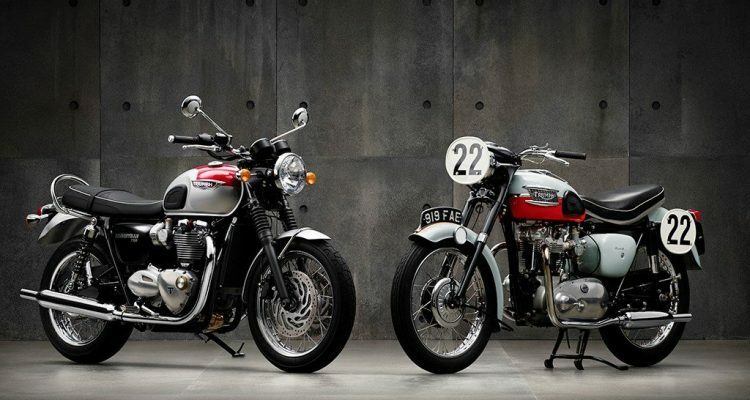 Following this report, Triumph Motorcycles tracked down the affected batch. They contacted the supplier of the sub-harness and made arrangements to change the defective component. 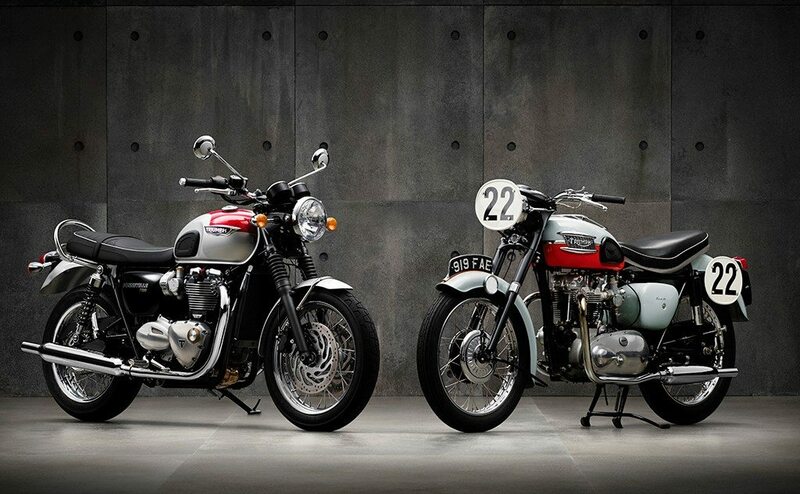 Newer models of the Triumph Bonneville Street Twin and T120 do not have this problem. 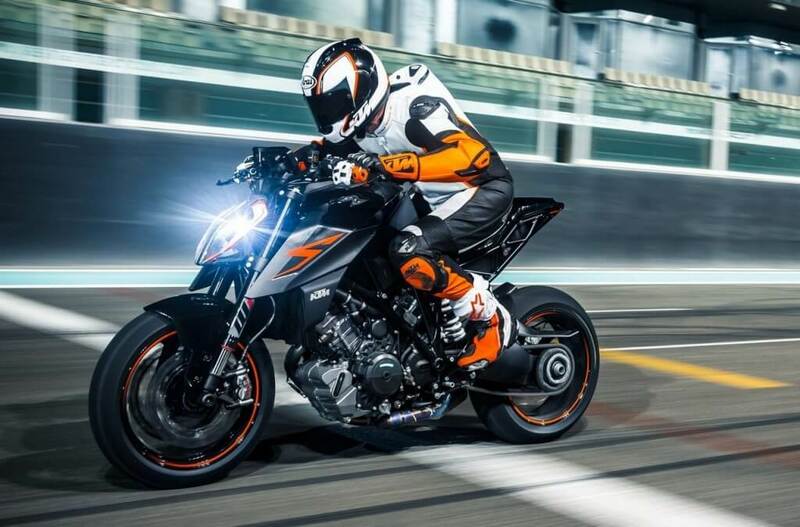 Nonetheless, the bike maker has advised dealerships to train their staff on inspecting and detecting any problems on the bikes. 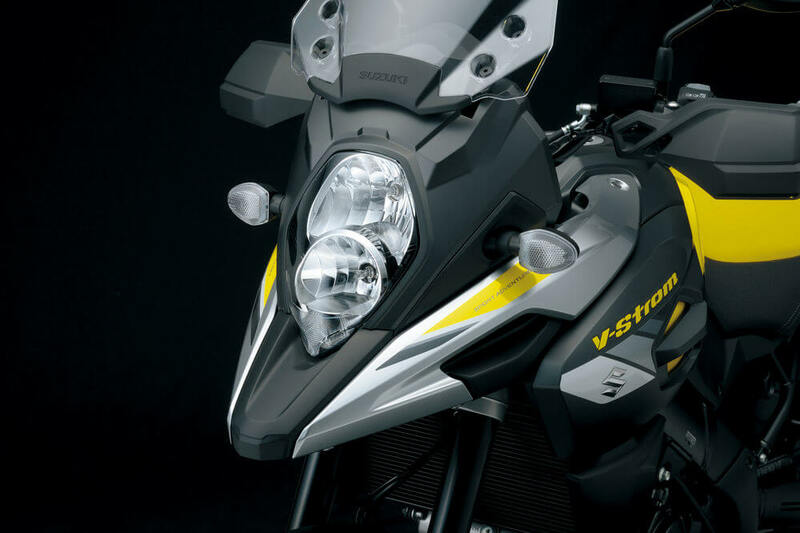 Bikers and motorcycle enthusiasts can now enjoy the thrills offered by the two bike models with peace of mind.